Ever wonder what a sponsored child buys with the money you send as a Birthday or Christmas present? 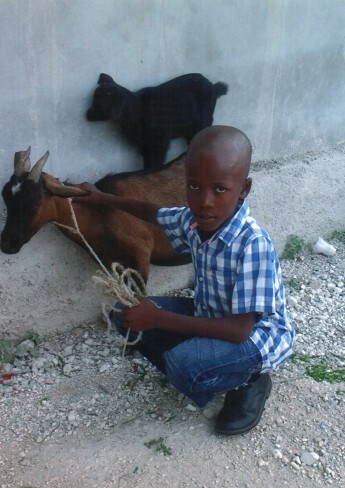 This little Haitian boy from the Island of La Gonave bought a goat. If you would like to sponsor a child please go to www.compassion.com .